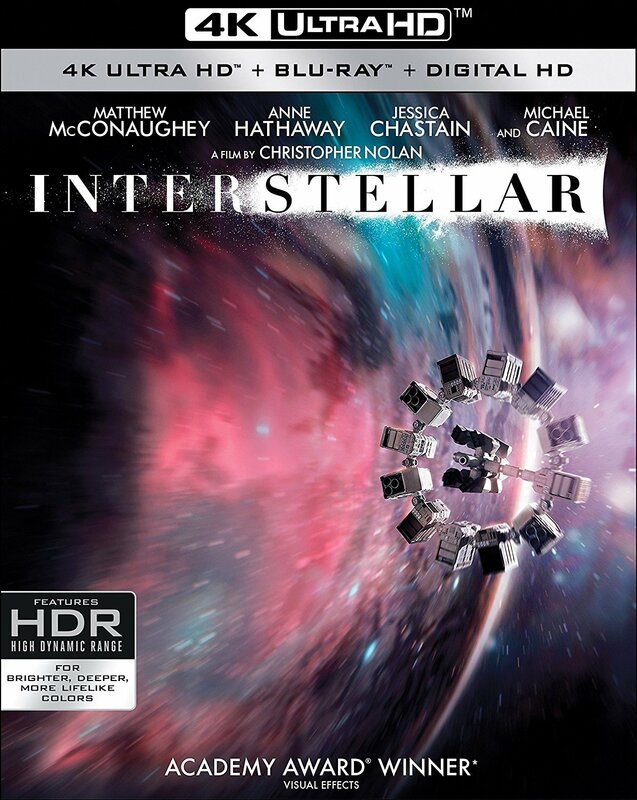 Incredible looking 4K, another Christopher Nolan movie that looks great in HD. This is an amazing experience in 4K. A must own.